Please excuse the site, I(m working on making it look better overall... but it(s in a weird janky in-between stage right now. Kinda like Charmeleon. Should be done by Monday! 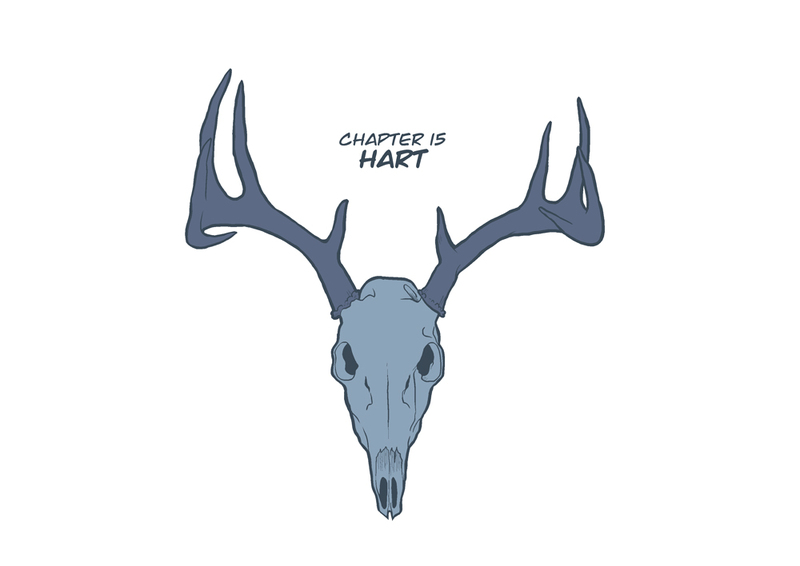 Which is when the new chapter will begin in earnest, by the way. See you then!